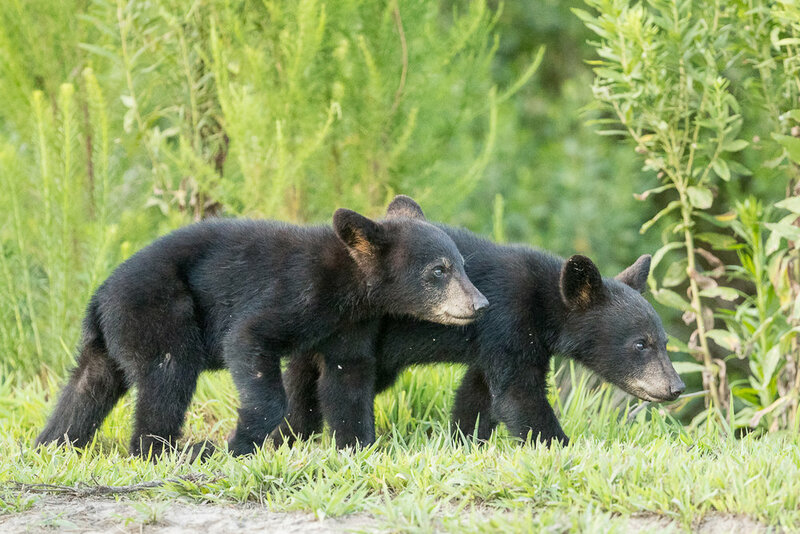 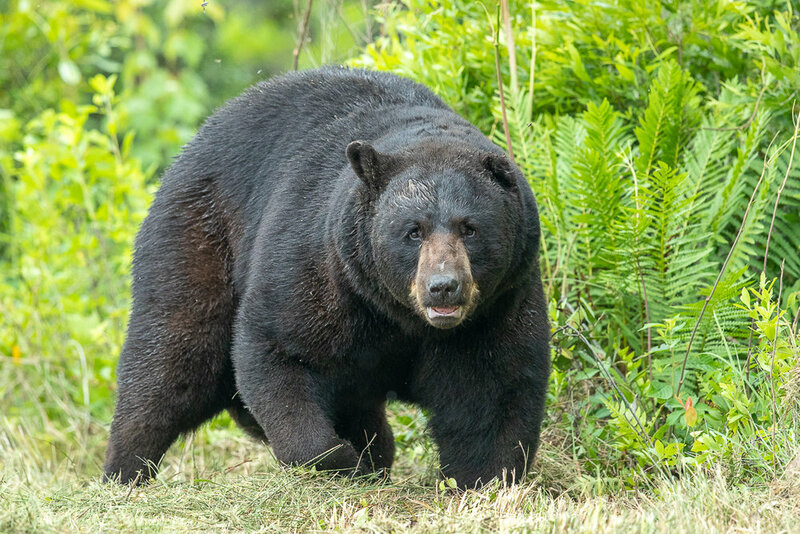 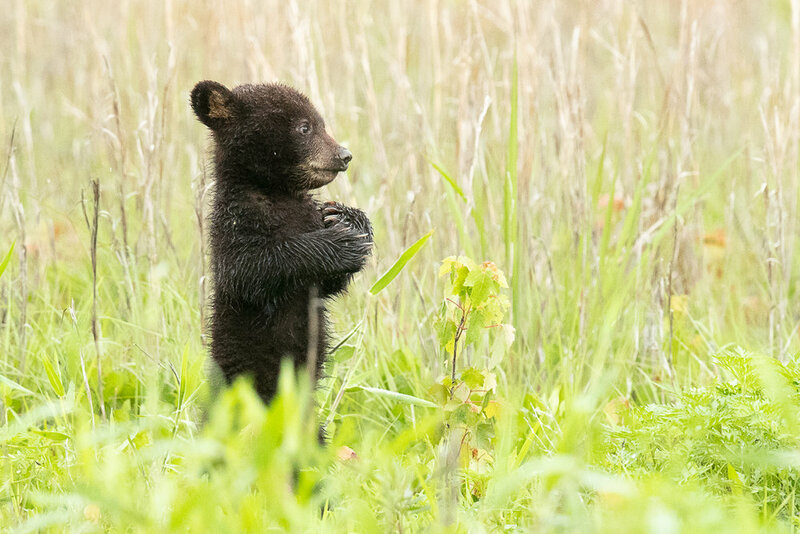 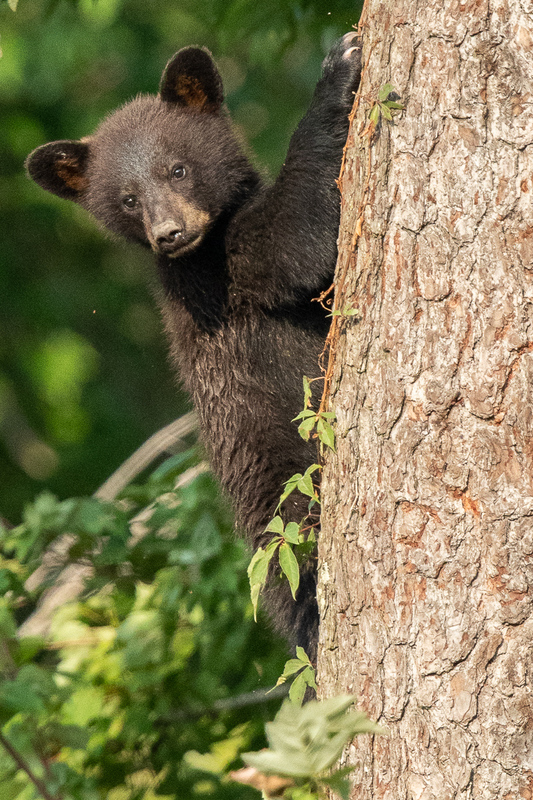 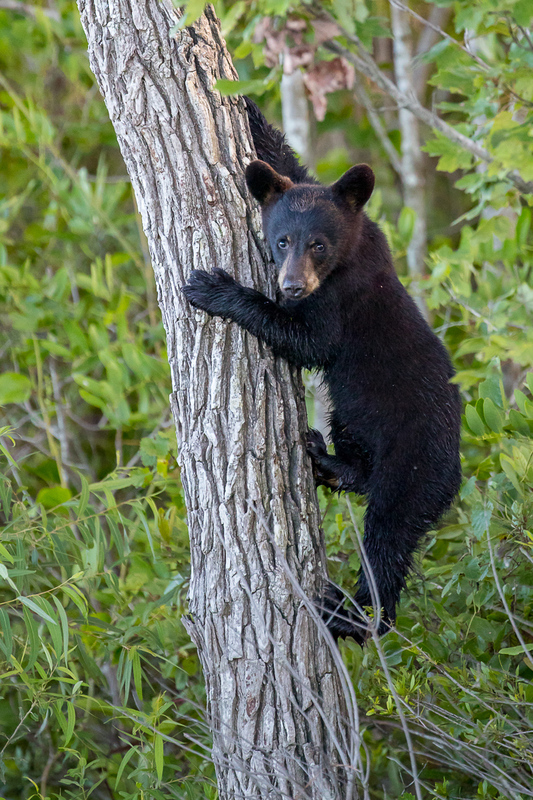 The coastal region just west of the famous beaches of North Carolina’s Outer Banks may be the best place in North America to photograph black bears. 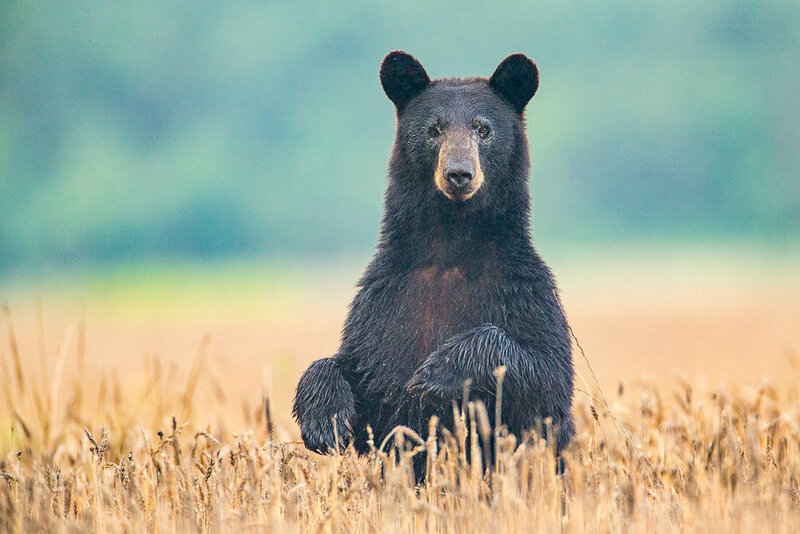 This area is home the most concentrated black bear populations (and some of the largest black bears) in the world and is a photographic adventure that you simply have to experience. 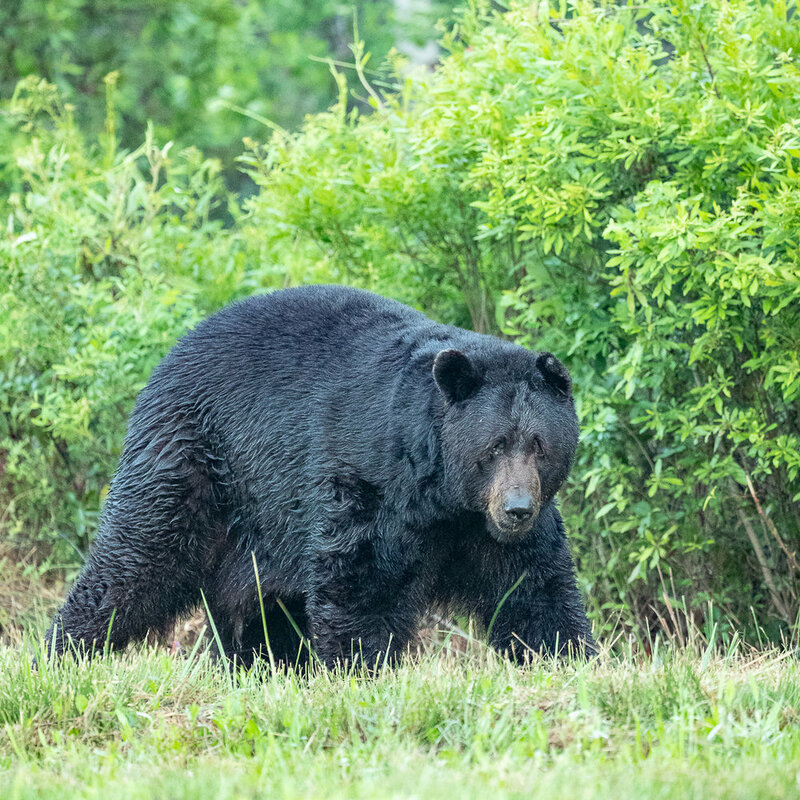 It's not uncommon to have 50+ unique bear sightings in a day. 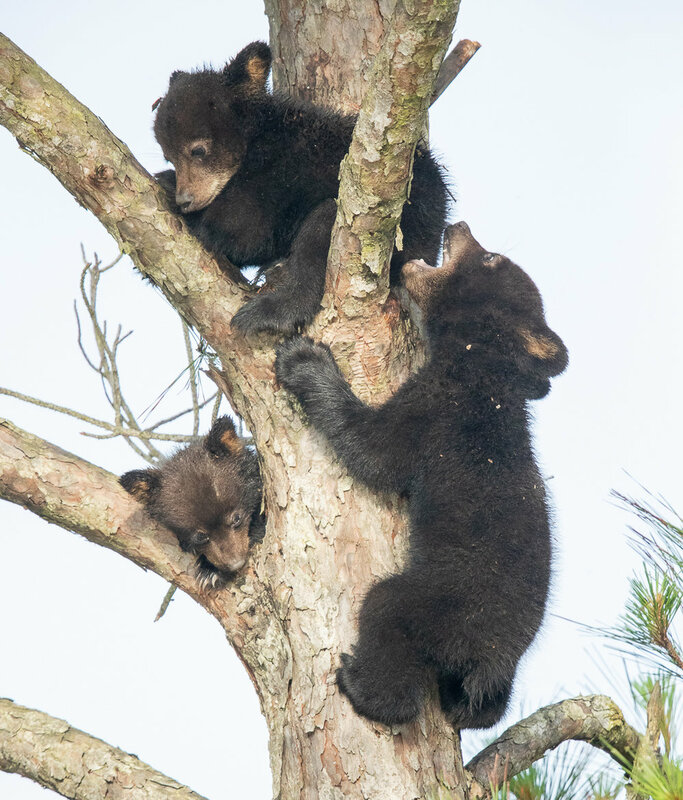 Imagine having more than 20 bears in view at one time, seeing more than 50 different bears in a day or photographing cubs in trees. 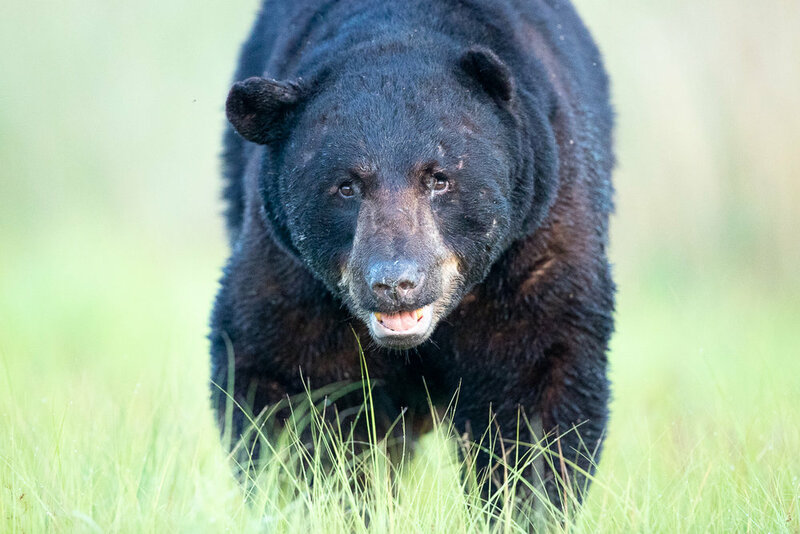 In addition to the bears on these National Wildlife Refuges, you could also have the opportunity to photograph other wildlife such as; numerous birds, bobcat, deer, coyote, fox, reptiles, amphibians…and maybe even the elusive red wolf that was reintroduced in this area. 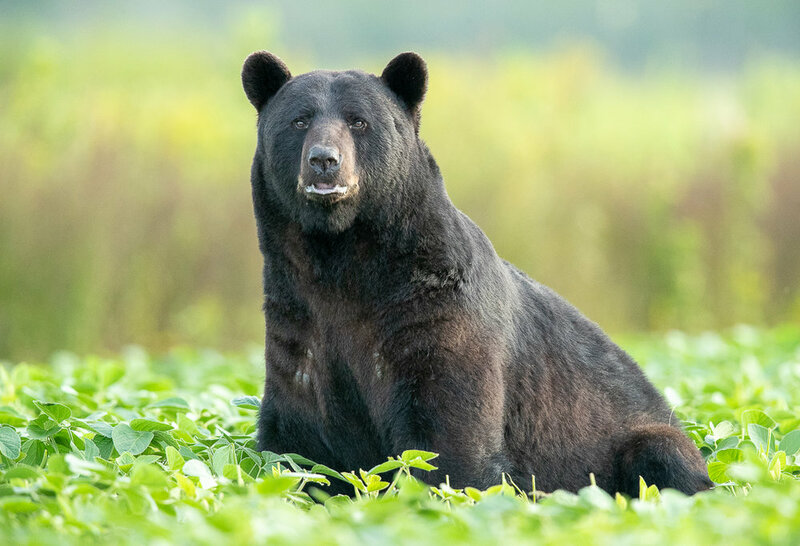 Although bears in this area do not hibernate and can be seen all year (even in the winter when the area is home to massive flocks of waterfowl), my favorite time of year for a bear photography experience is the late spring through early fall. 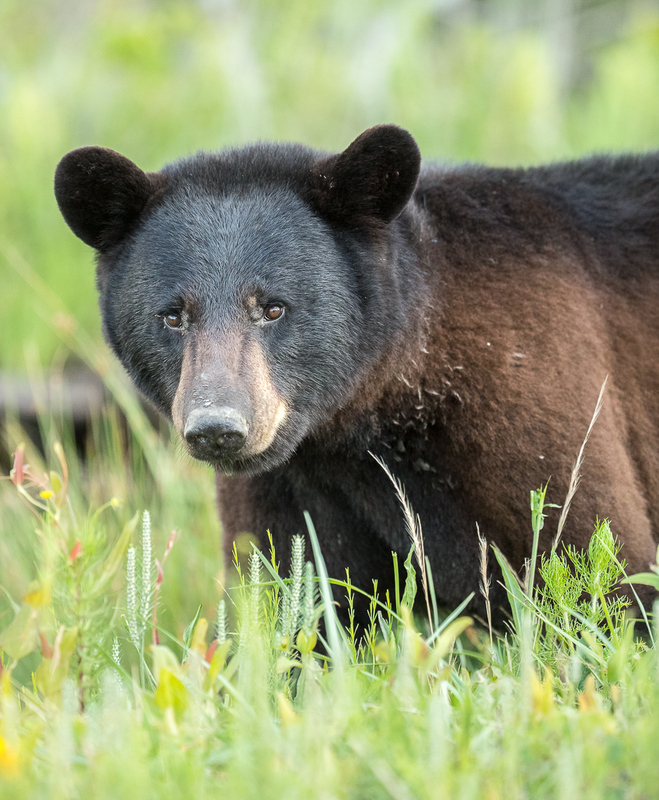 Because the bears are so accessible, most of the photography will occur either from the vehicle or right outside the vehicle (so there is very little walking or hiking). 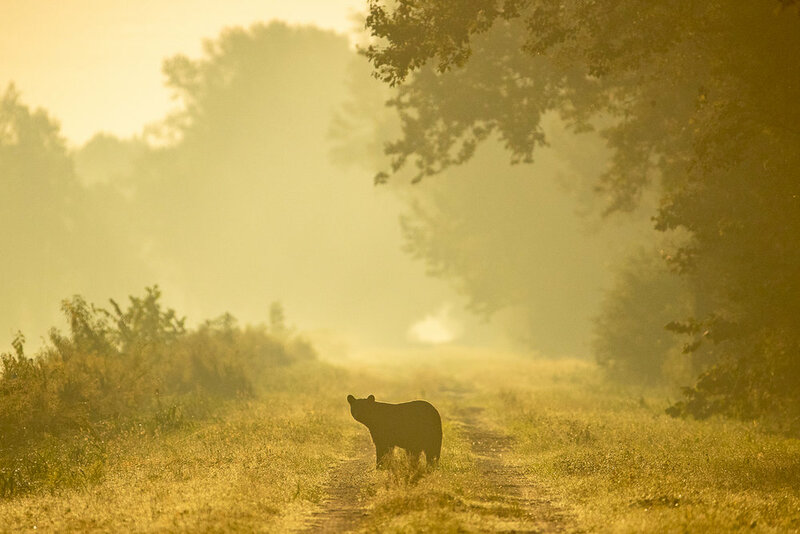 Additional Dates for the Late Summer and Early Fall will be announced in early summer. 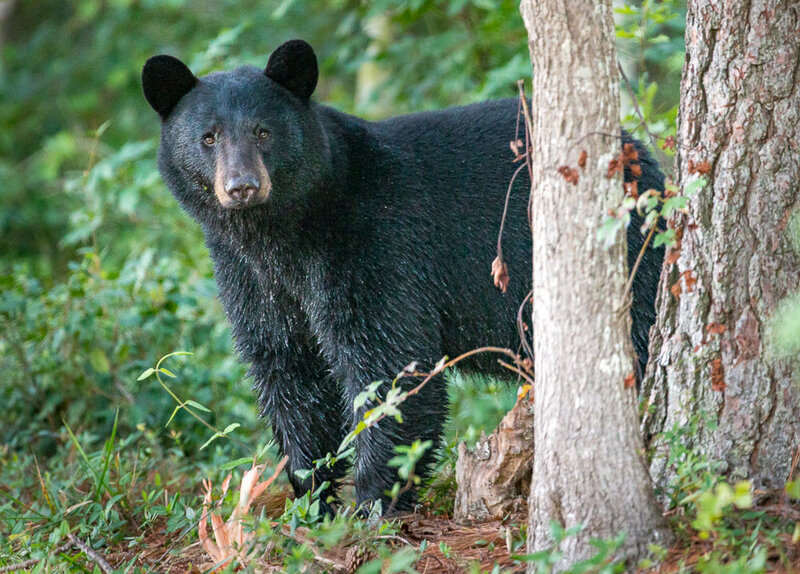 LODGING - Discounted lodging is available and will be forwarded to you upon request or registration.